KayKiSpeaks.com: In Memory of Mike Brown: Lauryn Hill- "I Find it Hard to Say"
I'm in no way saying to destroy our communities, but I am saying destroy the way we think about the laws in them. Destroy the way we don't value education, politics, health enough to better our situation. 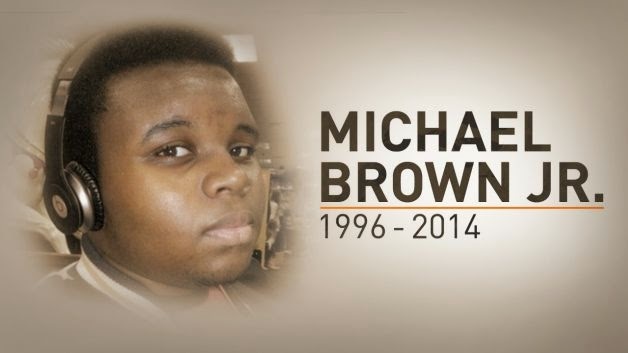 Though this song is about the lost life of another black man, it's incredible how it applies to Mike Brown. We're hearing the same story over and over again. Same story another year. RIP to all of the men who have lost their lives with no repercussion for their killers. Oh, are you, oh, are you satisfied? Why don't you rebel? Why don't you rebel? this just spoke so much truth to me. im completely outraged at whats happening in our cities and to our yuong boys but i dont really know what i can do to stop it.